Fiery, bohemian rocker, Felicity Lawless stimulates the senses and elevates the soul with music fusing Gypsy, world, rock and folk elements. 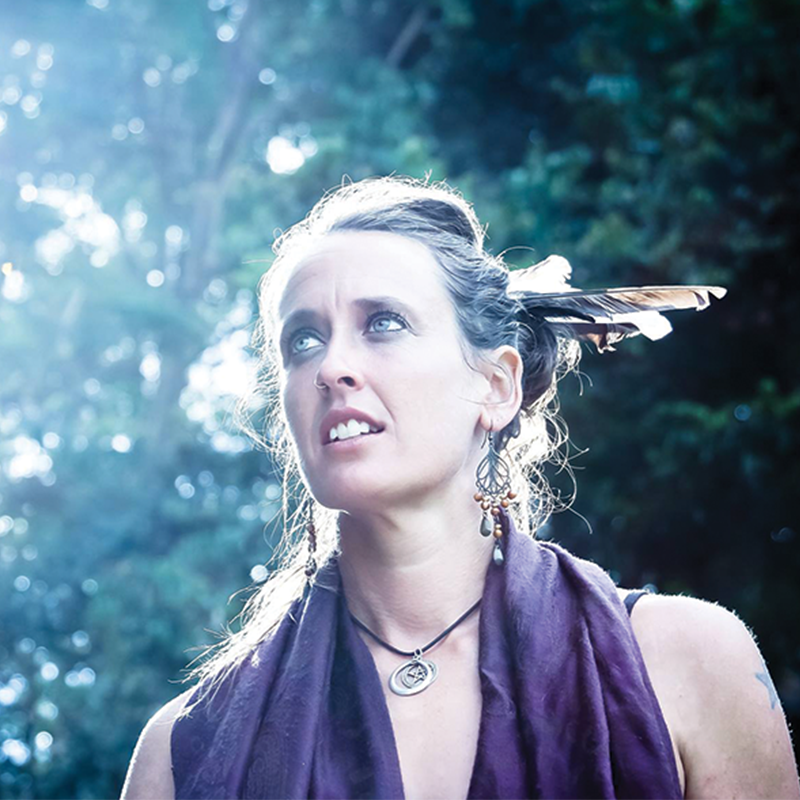 From the streets and tapas bars of Spain and bustling Japanese live music venues, to Australian festivals, bars, and restaurants, Felicity Lawless has delighted many diverse audiences with her journey through sound and emotion. Her music is characterised by a flashy, Spanish guitar style, soaring vocal melodies and hypnotic rhythms.